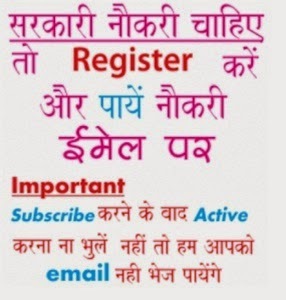 Delhi Post Office Recruitment 2018 Notice: See Delhi Postal Circle Recruitment 208 online as you can check DPO recruitment as here we will post here all new Jobs issued by Delhi Postal Circle in coming months (only after official announcement...), till you can see old notifications. Earlier online applications forms invited for 740 posts of Postman and Mail Guard Jobs. 10th pass candidates have to apply online on or before 03 December 14 (now over). 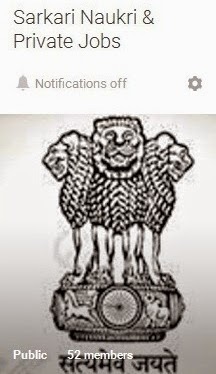 The recruitment notification is published at official site i.e. www.indiapost.gov.in. The complete detailed needed information of Delhi Post Office Recruitment 2017 regarding salary, qualifications, exam fee, exam date and application process is mentioned below………. Selection Process: - The selection will be made on the basis of Written Aptitude Test & Interview.